I love good digital cameras, and you definitely get a lot of value for what you pay for, since mine has lasted me about 7 years. That being said, it’s no Leica (just a Nikon.) 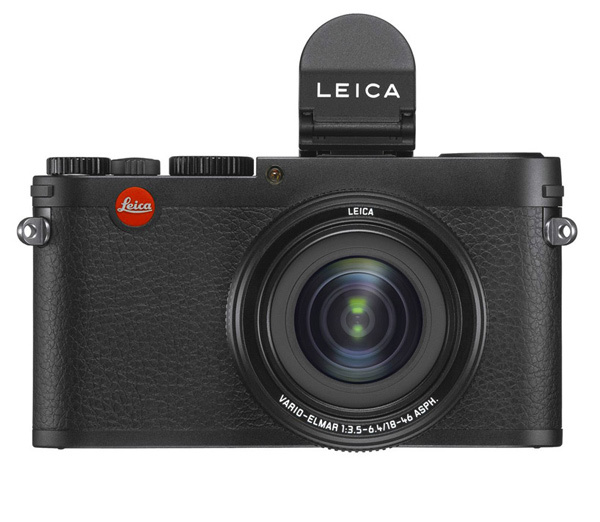 With their latest announcement, Leica showcases another elegant take on compact cameras. 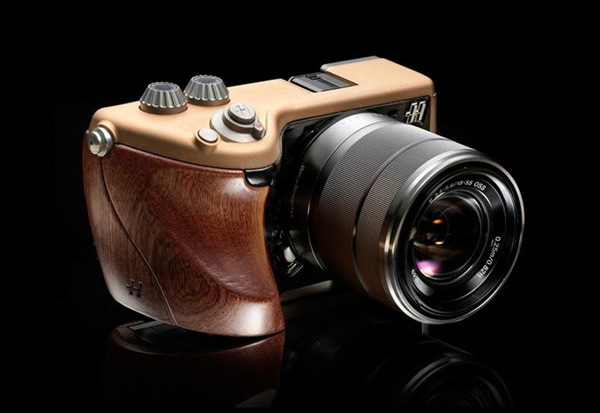 There are plenty of cameras out there, but Hasselblad undoubtedly makes some of the most amazing ones out there, including one that was used over 50 years ago in space by NASA astronaut Walter M. Schirra. 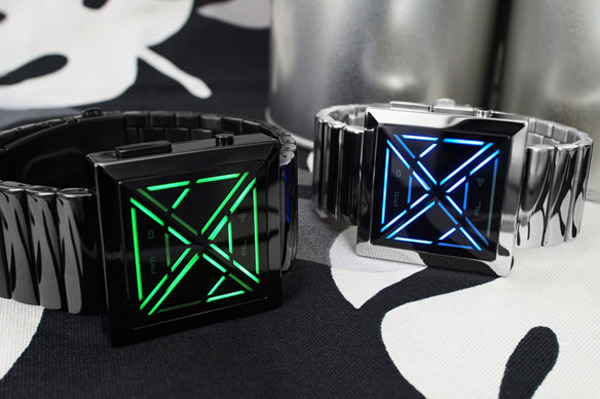 This watch looks interesting, but I wasn’t surprised to learn that it was quite expensive. 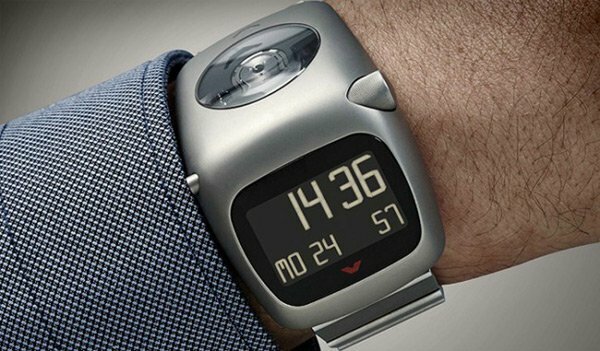 Apparently, fans of the Sparc MGS watch hounded Ventura to produced a newer and improved model, which is where the Sparc Sigma MGS watch comes in. DNA is essential to carbon-based life as we know it, but this is one of the few times that I’ve seen it used to create art. 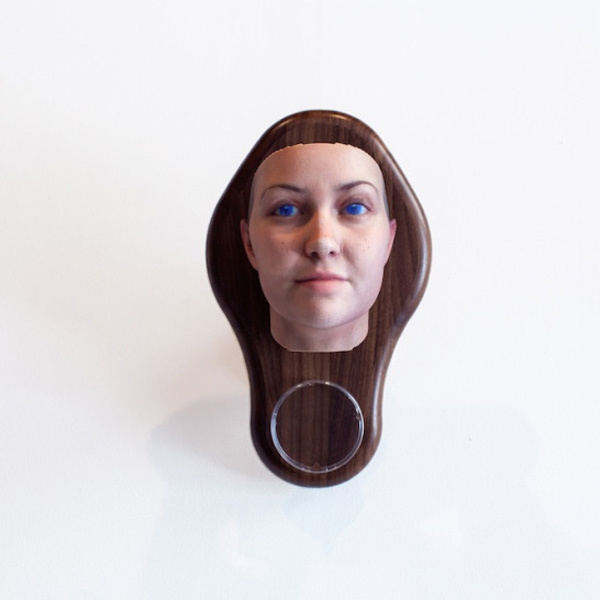 An artist created portrait sculptures from the analyses of genetic material that was collected in public places. 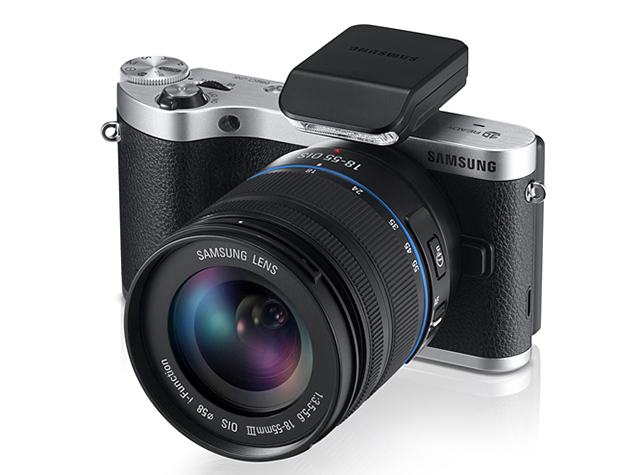 The newly-announced Samsung NX300 is going to be their flagship compact digital camera for 2013, offering interchangeable lenses. The NX300 is quite compact, and comes with an 20.3 MP APS-C CMOS sensor. 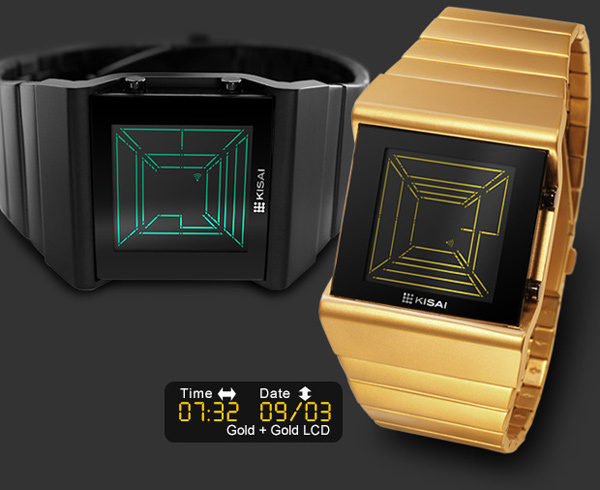 Some watches are easy to read, and then there are some that are just plain indecipherable. While I prefer watches that are easy to read, and that allow you to tell the time but with a glance, this new Tokyoflash is a mix of both. Once you see the way the display works, it’s really easy to tell the time but anyone else who isn’t in the know will have trouble.